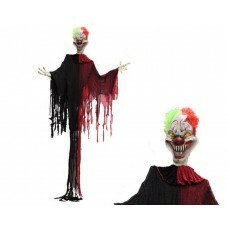 Hanging clown 3Marm length 94cm approx hand width 28cm approxface 49cm approx long width 26cm aqppro.. 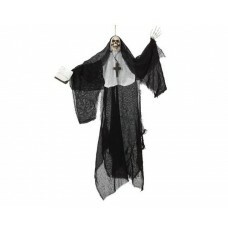 Evil nun hanging prop 106cms.. 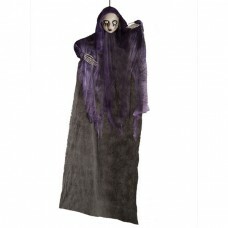 Hanging Dolly with Purple Rope 90cm.. 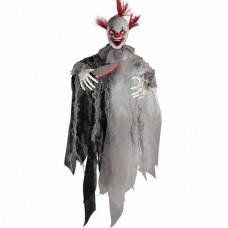 Lights up - Moving and Sound Hanging Killer Clown 60cmBattery Included.. 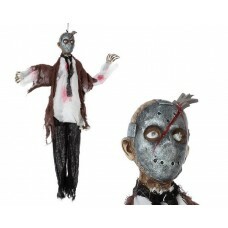 Hanging Mask Murderer moves and makes sounds.. 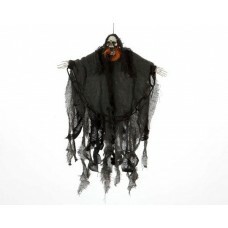 Hanging Phantom Girlfriend moves and makes sounds.. 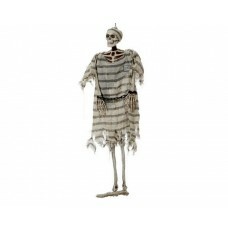 Hanging decoration - prisoner skeleton with shackles 85cms longwidth 26cm.. 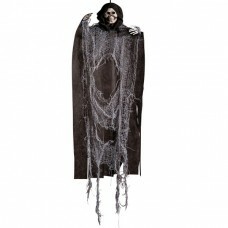 Hanging Skeleton Black & Grey 60cm.. 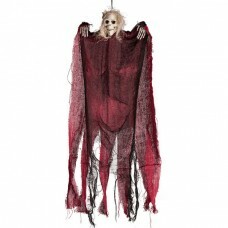 Hanging Skeleton dressed in Black and Red Net 60cm.. 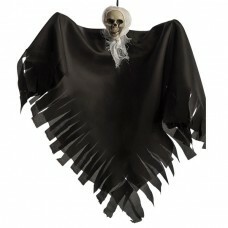 Hanging Skeleton with Creeam Head cover and Black robe 30cm.. 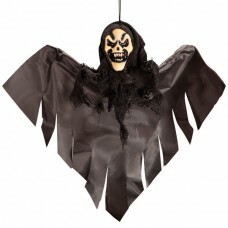 Hanging decoration Skeleton with wrist chain 62cms long.. 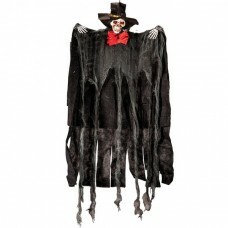 Hanging Skeleton dressed in Black with a Hat and a Red Bow Tie 65cm.. 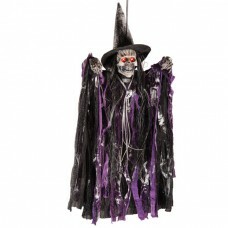 Lights up - Sounds Hanging Skeleton of a witch with Hat & Necklace , 50cmBattery not Included.. 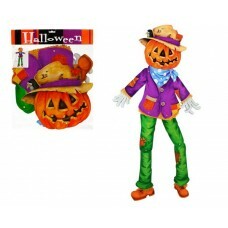 Using this Web Site - Helpful Hints.